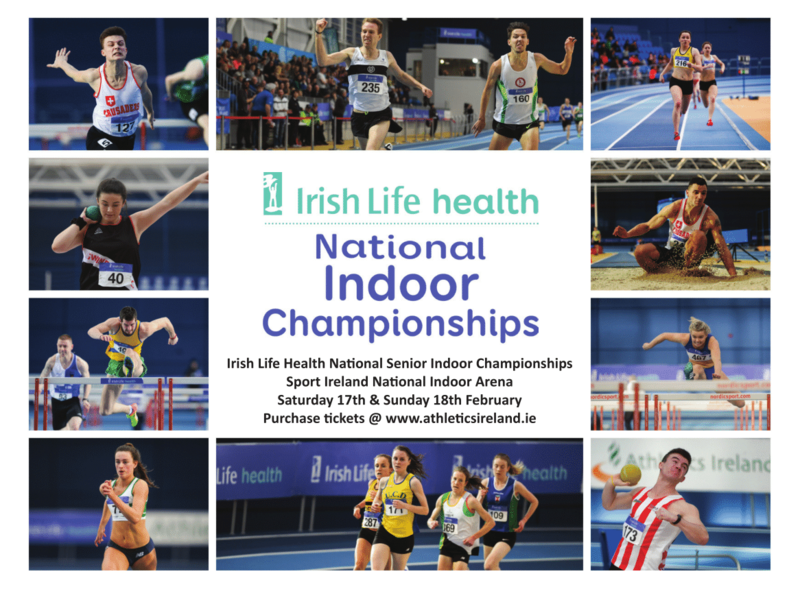 The Irish Life Health National Indoor Championships takes place Saturday 17th and Sunday 18th February at the Sport Ireland, National Indoor Arena. Buy one day and two day tickets HERE. Timetable of events click HERE.